Car shows are dime a dozen these days after the producers saw that they can be incredibly popular. Unfortunately for them, it turned out that making a good show takes far more than just nice cars and shiny paint jobs, so they resorted to faking drama and creating intense personal relationships. A vast majority of it is fake and scripted, making you question the whole concept of “reality shows”. Here are some of the worst offenders. The iconic father-son duo that customizes bikes has even be made into an Internet meme. In reality, there is little truth to their family feud and most of it is staged. The producers used their somewhat volatile relationship and turned it into a real drama for the sakes of ratings. Paul Sr. later claimed that producers went out of their way to make him the bad guy, but that didn’t stop him from crawling back to Discovery when he ran into financial troubles and needed a few more seasons to bail him out. 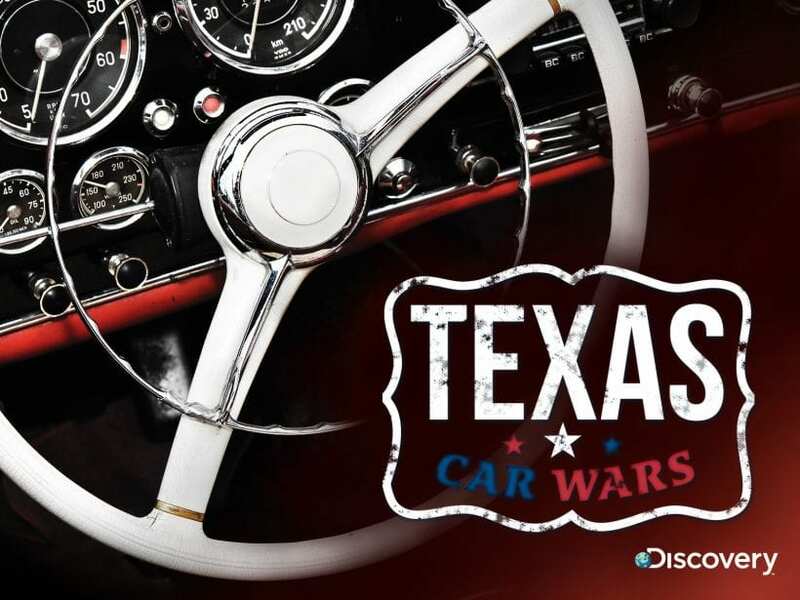 With only one season of eight episodes made, Texas Car Wars is one of the worst cars shows ever made. The producers decided to apply a boys band formula and simply found four actors to pretend to be mechanics on the show, without any previous experience. Years after, it turned out that many other people involved with the show weren’t paid and had to sue the production company. Gas Monkey Garage has become a household name by now, due to the popularity of the Richard Rawlings’ Fast n Loud TV show. Too bad all those ratings are based on complete falsehoods. For instance, one time in the show they claimed to have found two prototype Firebirds, which would be a discovery of a lifetime. As you might have expected, it turned out that they outright lied about it. Their deadlines are also completely made up, to create a sense of urgency which simply doesn’t exist. 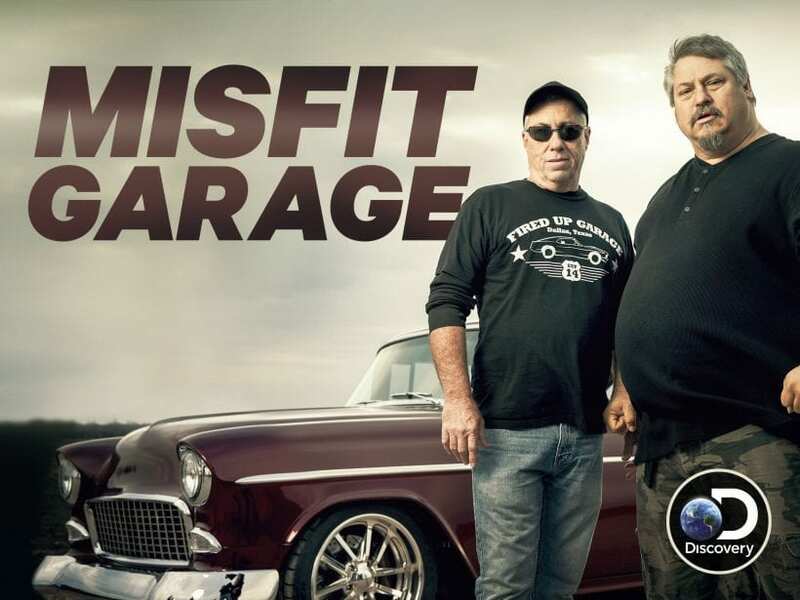 Misfit Garage is run by a couple of guys that have been fired from Richard Rawlings’ Gas Monkey Garage. The idea was to create a show that would be an antagonist to Fast N Loud and have a feud between two shops. That is why they never miss a chance to badmouth Rawlins and even openly insult him. The truth is that Rawlings own their garage and is the producer of their show. All of the fighting and insult slinging is just for the cameras and naïve audience. The entire show is fully scripted and nothing you see on your TV is spontaneous. Once, a truck caught fire on set, but cameras weren’t rolling. The crew loved the idea, so they staged another fire and filmed it, presenting it on the show as something that just happened. Unfortunately for them, the fire got out of control and caused significant damage. Even their sponsors are fake. Patriot Tires claims that all of their products are made in the USA, while in reality their tires are made in Taiwan. The very idea of this show is downright silly. Two tattooed guys in bandanas cruising around and looking for cars on the street or even approaching people and suggesting that their car should be customized is really hard to swallow. The best part? 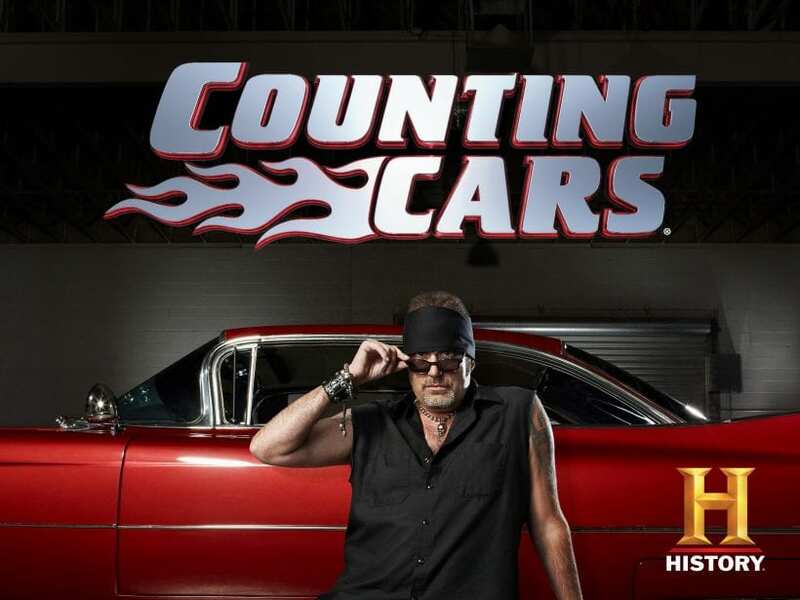 After making so many mistakes when talking about cars, the alleged expert Danny has every statement he makes on the show pre-approved before the filming starts, in order to avoid embarrassment. 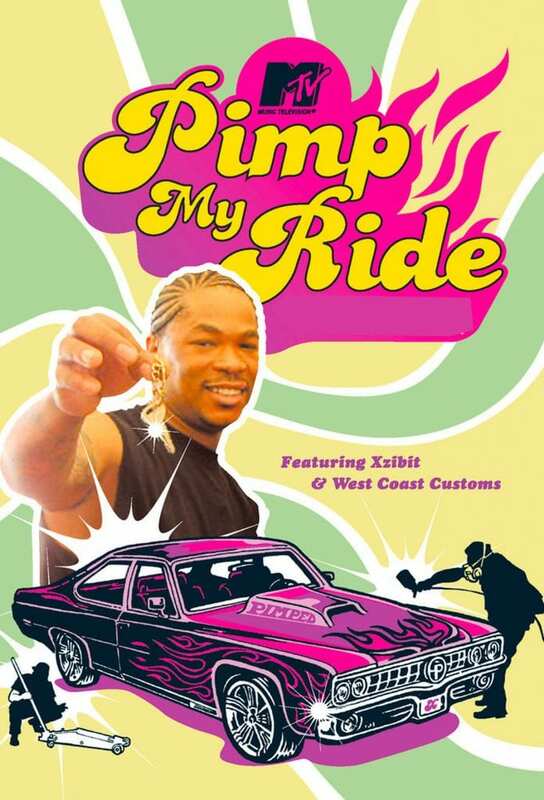 West Coast Customs first appeared on TV when Xzibit brought them a car to fix it for Pimp My Ride. Later, they went on to create their own show, which was just as fake. One of the biggest scams was the staged theft of Will.I.Am’s DeLorean, estimated at $700,000. After the car was allegedly stolen, the crew of West Coast Custom miraculously found it through their “street connection” and as a sign of appreciation, Will.I.Am let them feature it on their show. But perhaps the worst part is that almost none of their cars are roadworthy after they show them on cameras after customization, according to several former employees. They are often plagued with mechanical issues that required plenty of work by real mechanics for their owners to be able to drive them. One of the shows that started the whole fad also set the tone for every other that appeared after them. Everything on Pimp My ride was fake, from the look of the cars, which were deliberately made to look far worse than they were, to the finished product, which often underwent significant changes after the cameras were shut down. Some were made in the name of safety because the cars just weren’t roadworthy, others were simply cost-cutting measures, where rims were replaced by smaller and cheaper ones.